GRENDIZER - Mug - 320 ml - "Duke Fleed"- subli - with box. 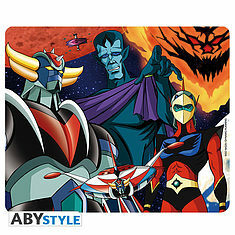 GRENDIZER - Mousepad - Group. 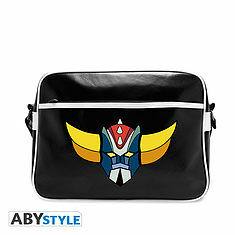 GRENDIZER - Messenger Bag "Grendizer's head" - Vinyle. 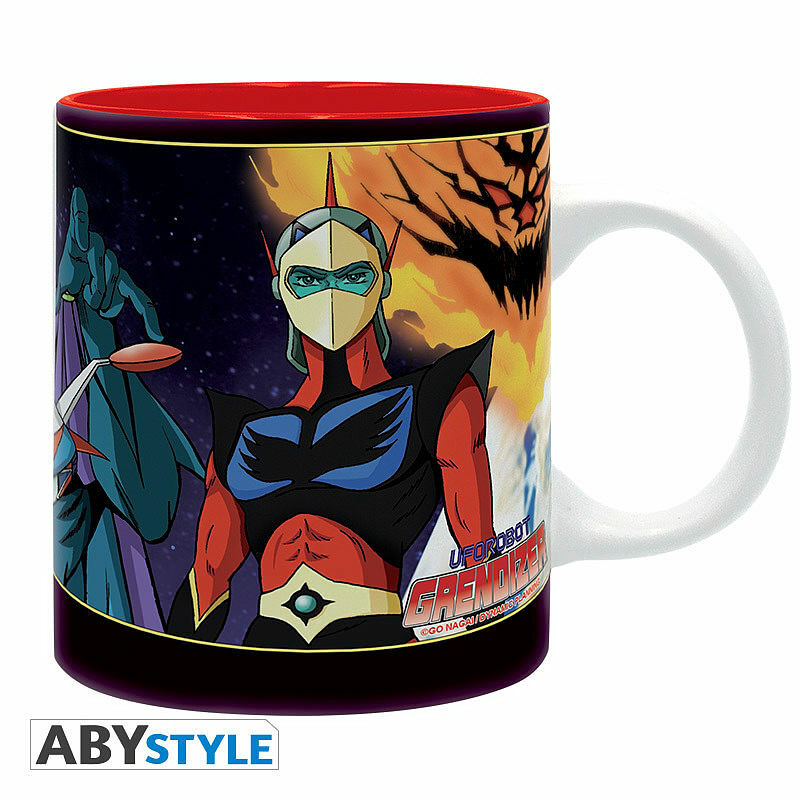 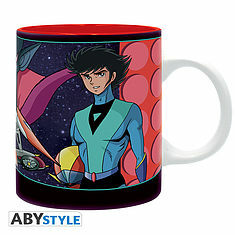 GRENDIZER - Mug - 320 ml - "Koji Kabuto"- subli - with box.